Like many Oregonians, Nicole Shaffer has let her Oregon Medical Marijuana Card lapse because the $200 annual fee isn’t worth the lower cost of medical marijuana. She just buys recreational marijuana instead. And it’s not just customers who are moving to the recreational market. Of the 300 plus dispensaries in the state, more than 80 percent have applied to sell recreational cannabis. The Little Amsterdam Dispensary in Portland, for example, just shut down its medicinal shop. Owner Renee Barnes is still a partner in two other stores. She said that medical and recreation sales were about 50-50. 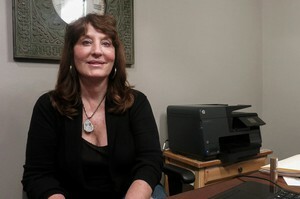 “Now we see about 70 percent recreational and 30 percent medical customers,” she said. Medical marijuana is supposed to be a legal, easy way to help people get help for pain reduction or other chronic problems. Patients with medical marijuana cards can buy more at one time than recreational customers — and they pay lower prices. Renne Barnes just shut down Little Amsterdam Medical Dispensary in Southwest Portland. 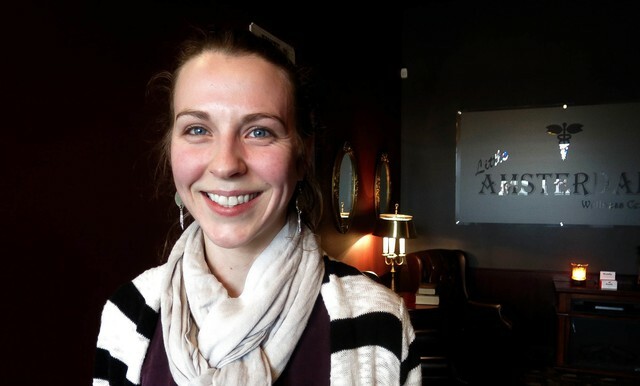 In her other stores, medical marijuana used to account for about half of her business. Now it’s down to 30 percent. Le doesn’t believe the state is trying to kill medicinal sales. Instead, it’s just letting it wither. 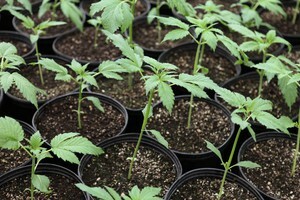 Medicinal growers are having problems, too. That’s because they don’t grow on the same scale as recreational farmers but are now subject to many of the same regulations, such as license fees and the need for expensive security cameras and seed-to-sale tracking systems. 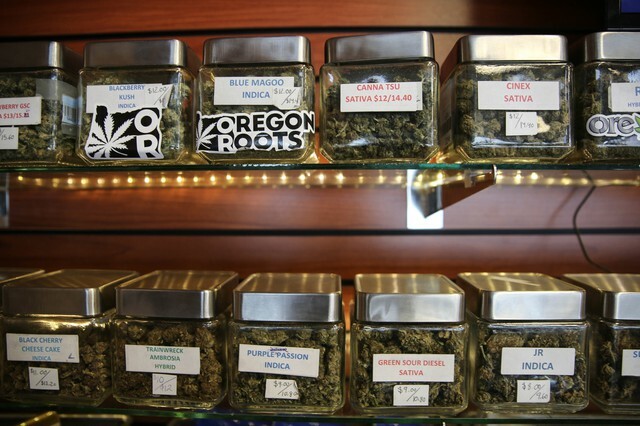 Mark Pettinger with the Oregon Liquor Control Commission won’t comment on whether taxes are driving the move from medical to recreational sales, but he says the new regulations are necessary. Pettinger said the new regulations are needed to help dissuade the federal government from cracking down on marijuana-friendly states such as Oregon. “Up until now the medical marijuana system has been less tightly regulated, and it’s been a source for diverting product to the illegal market,” he said in a statement. The Attorney General says marijuana is a dangerous drug and dealing it is a serious crime.